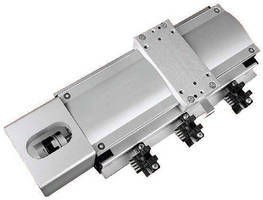 Linear Actuators have low-profile narrow positioning stages. 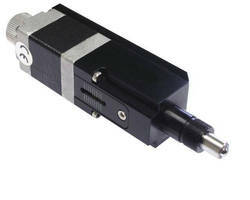 Single-Axis Linear Actuator achieves speed to 200 mm/sec. 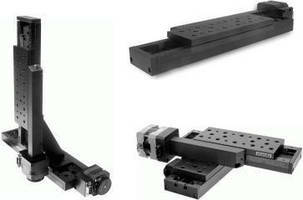 Motorized Micro Linear Stage provides precision travel. 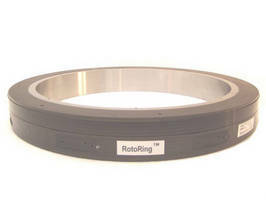 Rotary Stages feature low 32 mm profile height. 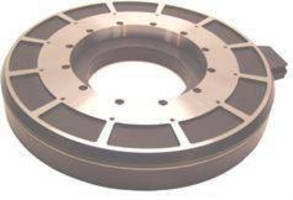 Rotary Servo Table features 42 mm profile. Rotary Table has center clear open aperture of 350 mm. 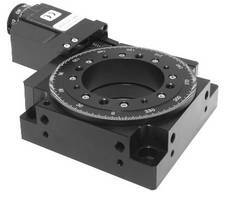 Direct Drive Air Bearing Planar XY System has velocities of 2m/sec. 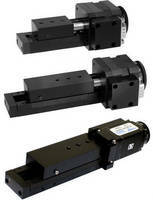 Motorized Actuators offer travel distance of 25 mm. 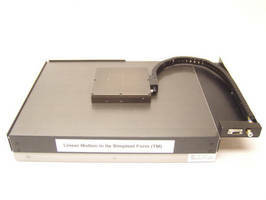 Motorized Stages offer load capacity of 4 kg. 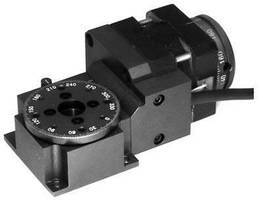 Multi-Axis Systems provide travel up to 200 mm.